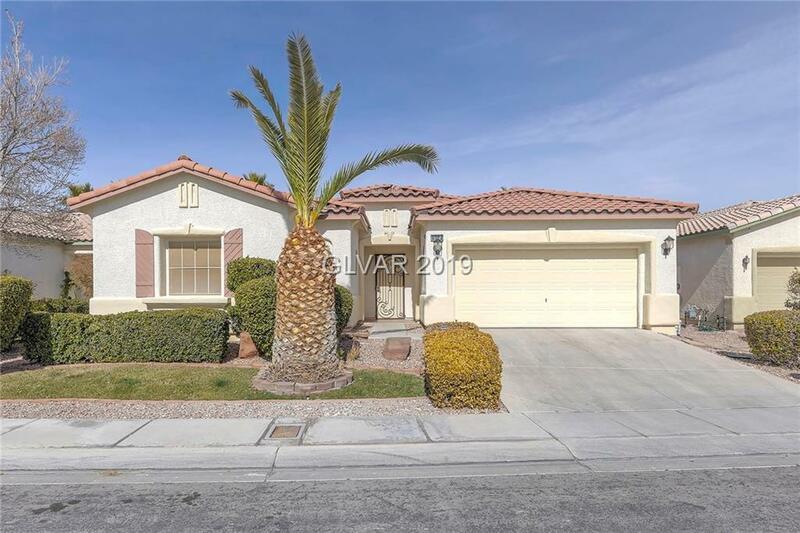 Fantastic large scale single level home sitting in the heart of North Las Vegas awaits a new owner. This open concept home invites you to 3 bedrooms 2 baths, large great room to host your most intimate gatherings, large kitchen with Island, Appliances, ceiling fans through out 18'x18' tile floors, Huge master bedroom with a warm fireplace, Lush green landscaped back yard with a full patio cover. Don't miss out this wont last long! Directions: From Ann Rd And Valley Dr Head South On Valley To Annendale Ave. Make A Left, Then 1st Right On Meedeldale St. To Right On Farmdale Head East To Property On Left.